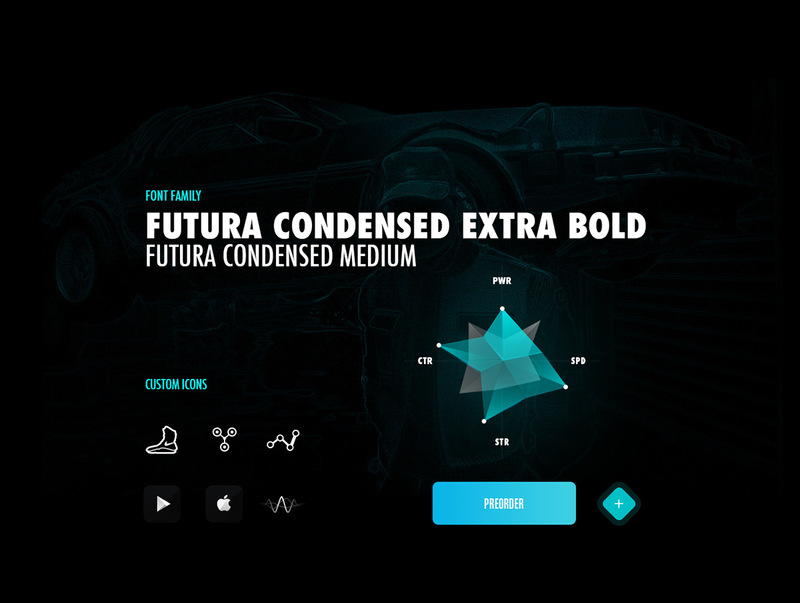 Nike Air Mag - Microsite & App Concept I asked myself following question. 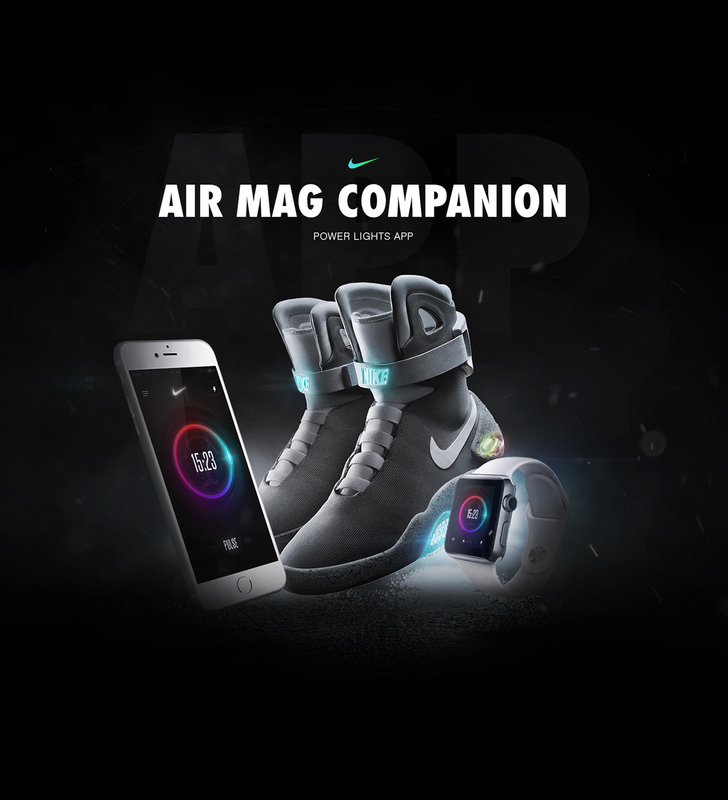 What if you could order the new Nike Air Mag and look at all freatures about them online? What if you could control and customize your shoes with just one app ? That would be my answer.